Play Bull Rush™ online for free now! 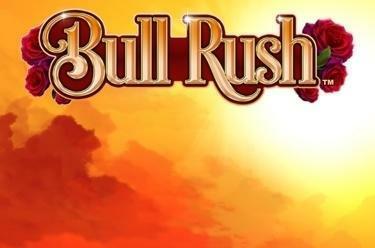 Bull Rush™ brings the excitement of the bullring to your screens in this slot with 20 win lines and five reels. The Matador pays out the most. The aim of Bull Rush™ is to line up five identical symbols across 20 win lines from left to right. The Bull is the Wild symbol in this game. It can substitute all symbols apart from the Scatter symbol, which is the Arena symbol. The scatter pays out when four or more symbols land anywhere on the reels. 12 Free Games are awarded by landing at least four Scatter symbols. 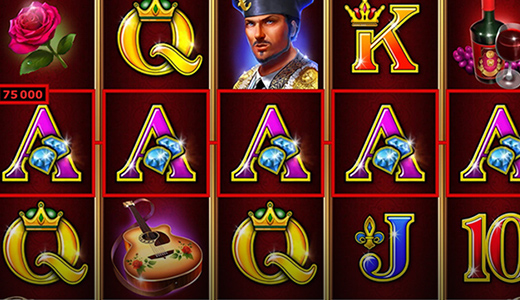 Every Wild Bull symbol you land on increases the multiplier of all winnings on that game by one. Are you brave enough to step into the arena for an experience you will never forget? Put on your best ‘traje de luces’ (suit of light) and dive into the world of the matadors in Bull Rush™. Don’t forget your red cape, as you’ll want to attract as many bulls as possible in this game. The more bulls you collect, the higher you winnings will be!